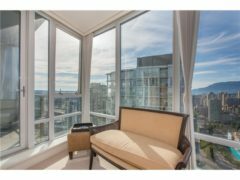 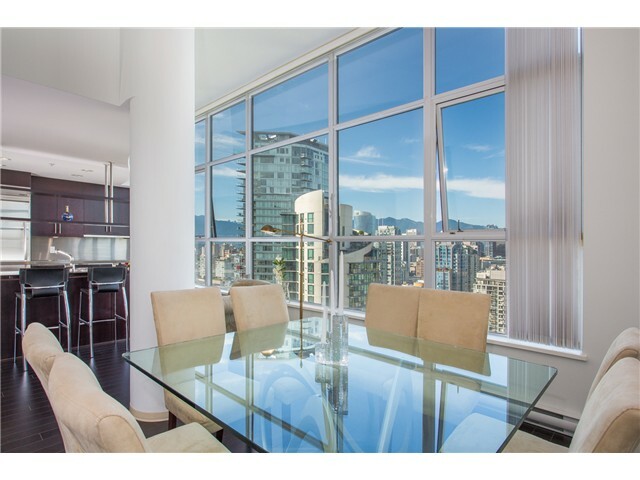 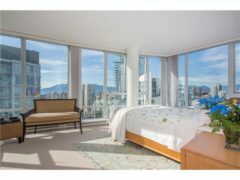 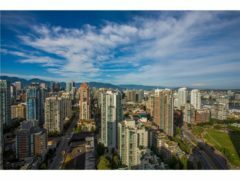 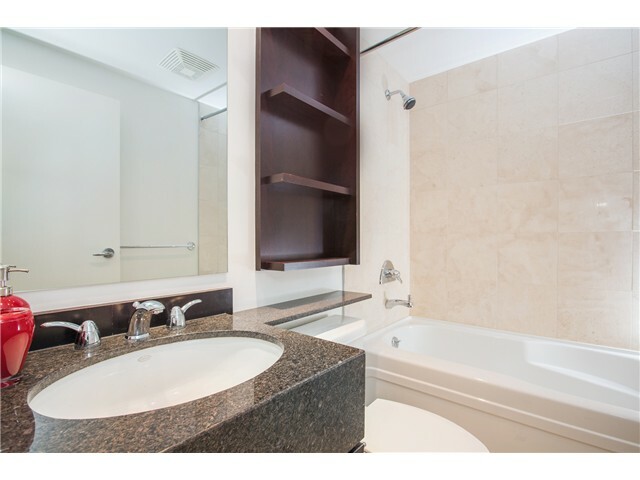 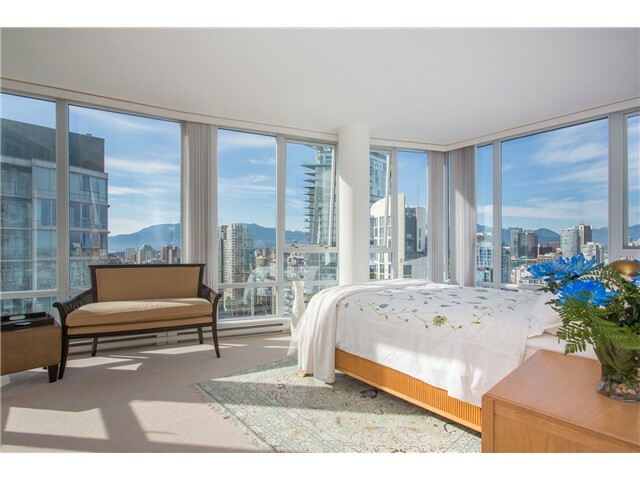 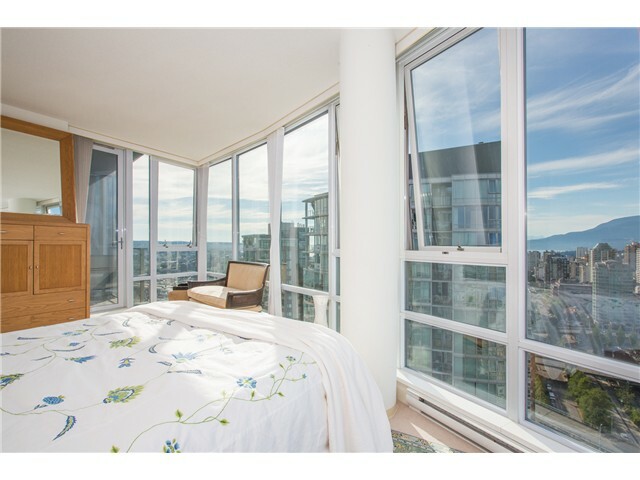 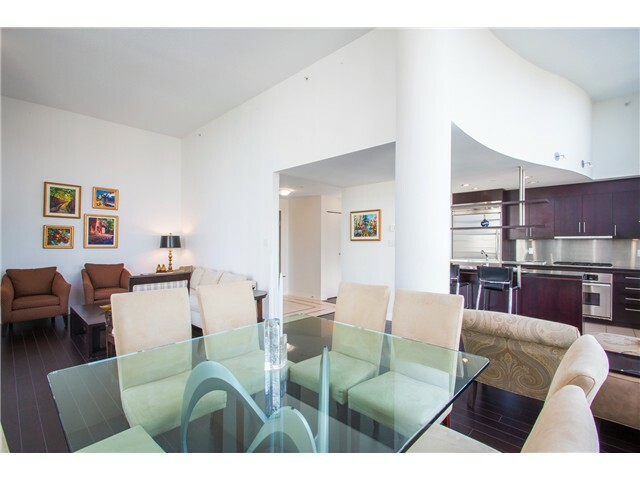 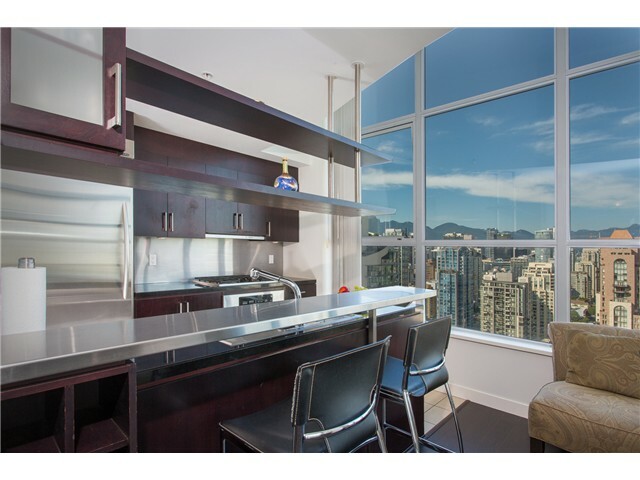 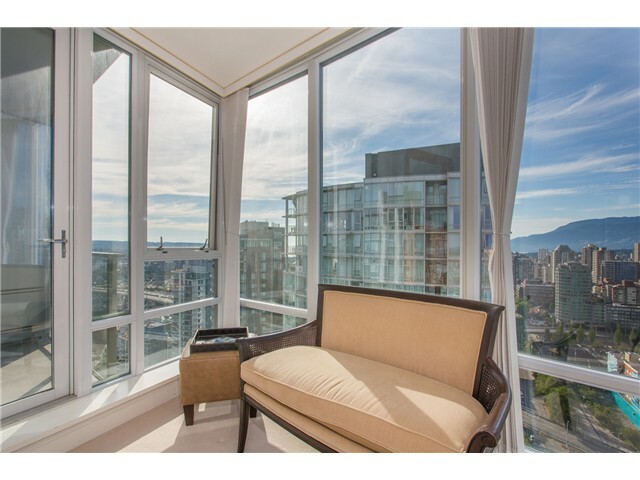 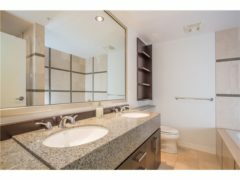 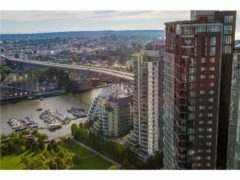 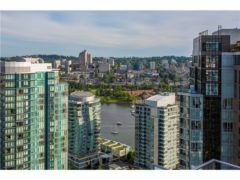 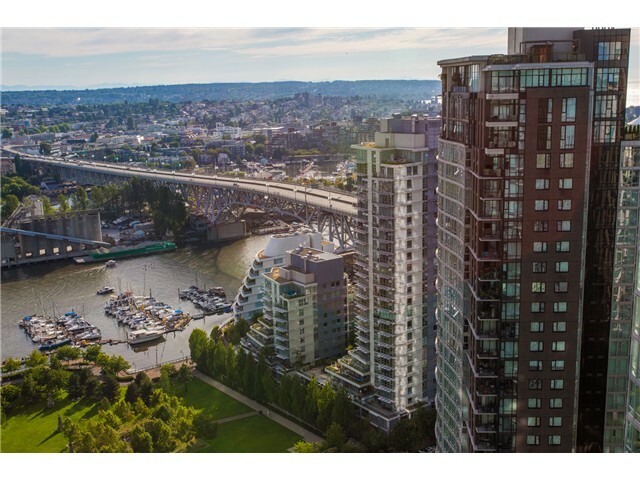 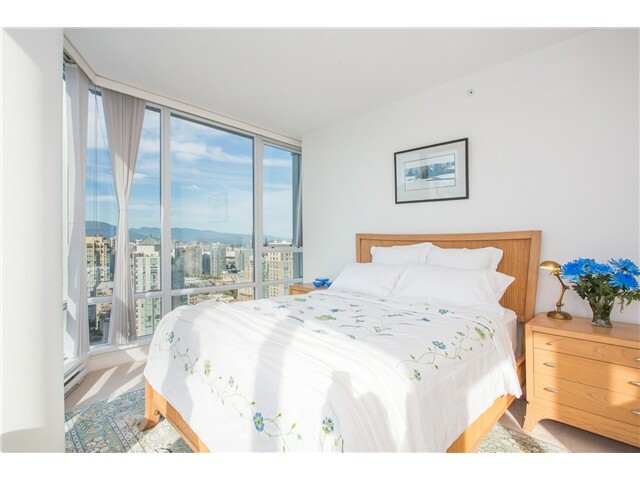 Welcome home this 1433sf 3bdrm Sub-Penthouse with Water & Mountain Views at Azura in Yaletown! 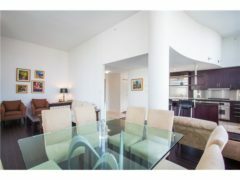 Located on the 36th floor this home comes with 14′ ceilings in the living room, two balconies, and a gas fireplace. 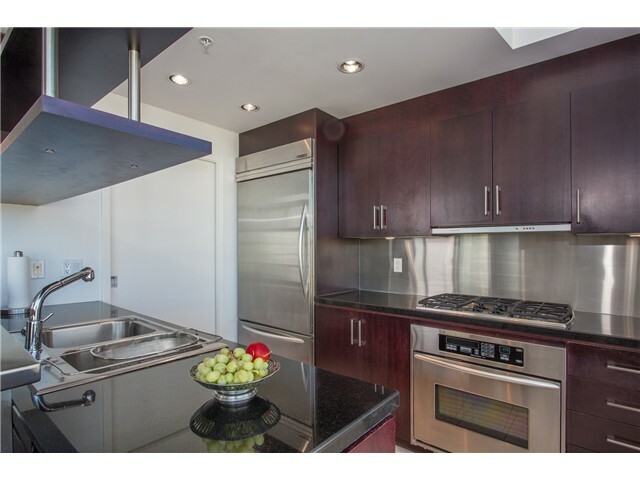 Opening onto the living room, the kitchen has granite counters and stainless appliances. 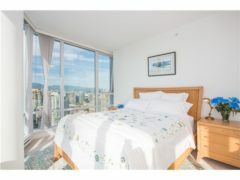 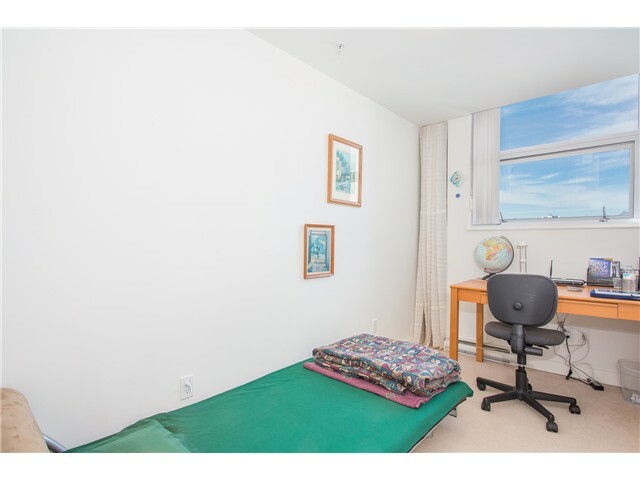 The master bedroom has its own balcony and a larger ensuite and a walk-in closet. 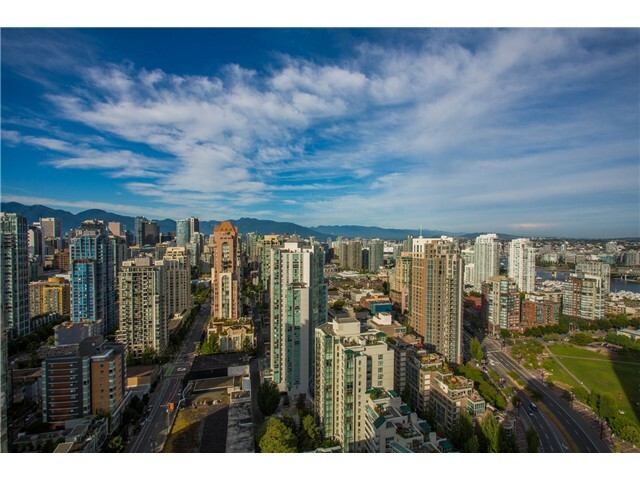 Best in Yaletown! 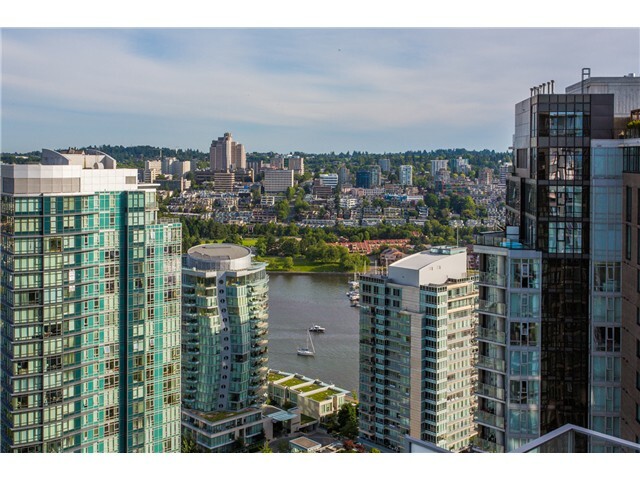 Club Viva has full time staff, a large gym, 2 squash courts, large indoor pool, 2 movie rooms, large party room with outdoor BBQ area, guest suites, and more! 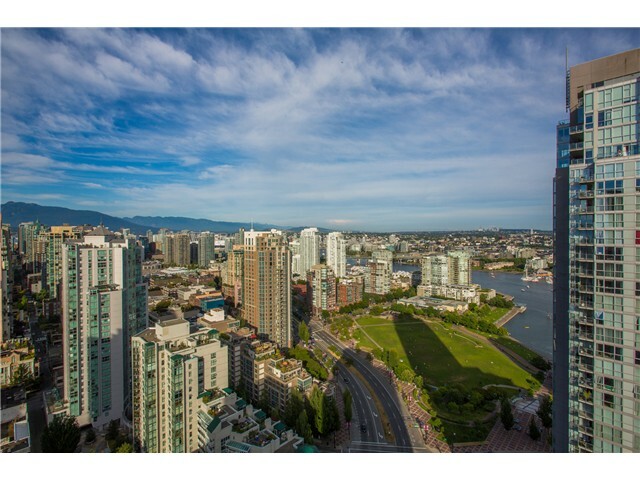 George Wainborn park is across the street and everything great in Yaletown is walking distance, includes 2 parking! 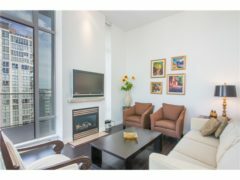 Open House this weekend August 30th & 31st from 2-4pm.